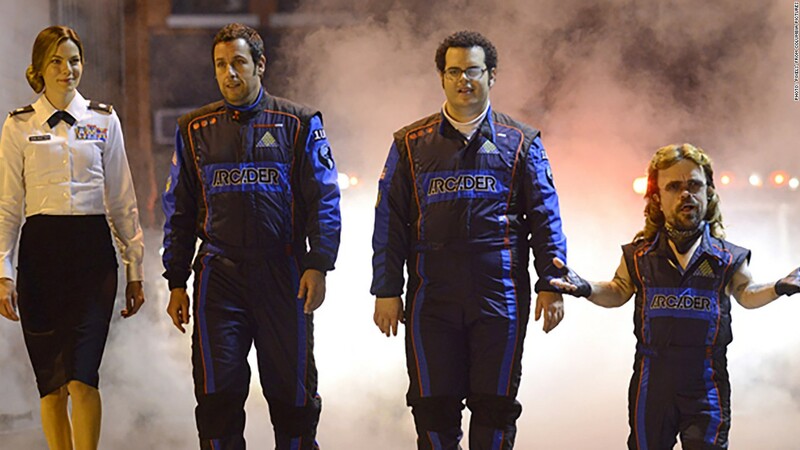 Featuring classic '80s video games and a strong supporting cast with the likes of Peter Dinklage and Kevin James, Columbia Pictures' 'Pixels' should be a summer hit. The only thing threatening to kill the film's success? Its star -- Adam Sandler.